Got a large list over 100k emails and need a quick turnaround? Please complete the form below to enquire about our priority batch service processing. Please indicate the amount of emails you would like to get verified in the “Your Message” box. 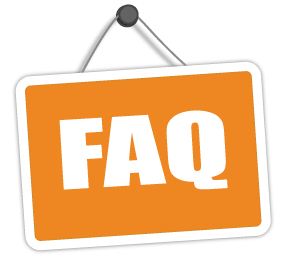 Don’t forget to review our Frequently Asked Questions about the Batch service. Note that on average a list containing up to 50,000 emails will take approximately 8 hours to complete. At weekends, it may take over 24 hours to process a list. Payment can be made by Visa, MasterCard, Amex or PayPal. In some cases we can accept payment by bank transfer. We answer questions like How does the ad hoc pricing work, how you download results, what format the results are returned in, what the results mean, how we validate Hotmail, Yahoo, and similar services, how we process lists, and how to upload files with multiple data fields.